According to the publication, the phone features a single 48-megapixel rear-facing camera sourced from Sony. Due to the lack of a physical fingerprint sensor, it appears the device also might include an in-display fingerprint scanner. Similar to past Moto Z series handsets the device supports a 16-pin connector on the rear for the company’s attachable Moto Mod accessories. 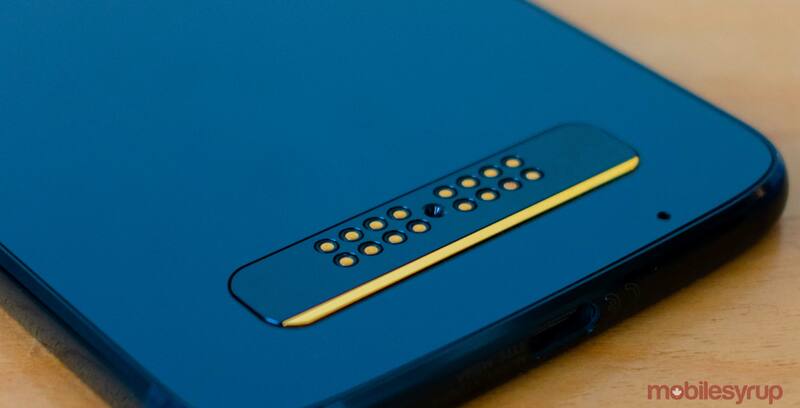 Additionally, the leak suggests the phone sports Android 9 Pie out of the box, Qualcomm’s Snapdragon 855 chipset, a 3.5mm headphone jack, a USB Type-C port and support for a 5G Moto Mod. 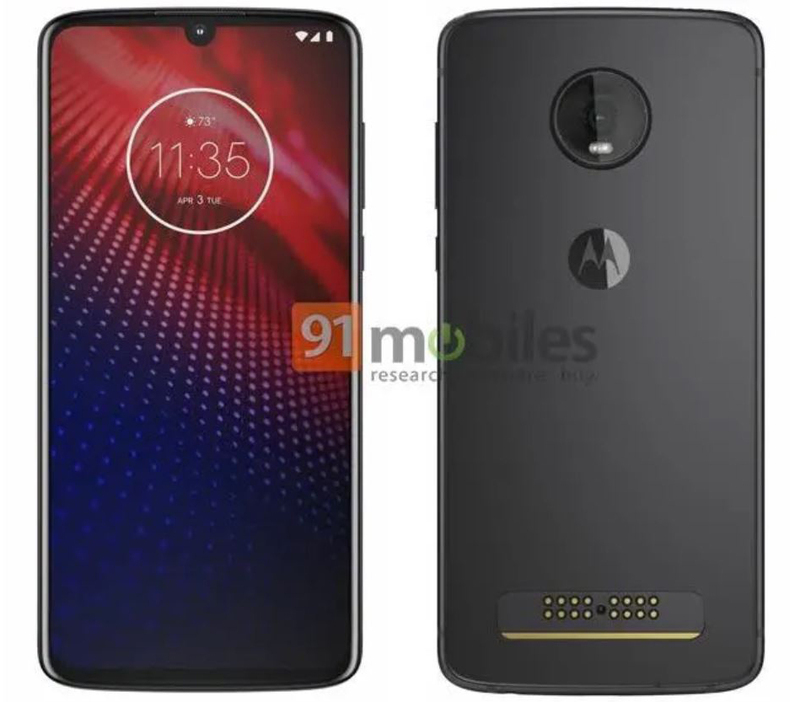 A previous leak from 91Mobiles indicated that the Z4 Play will sport a 48-megapixel shooter and 6GB of RAM, however, now the publication doesn’t believe that Motorola will launch a Play version of the phone this year.